People are on LinkedIn to do business. They are professional, business-minded individuals, as opposed to the fun-oriented social media users on other networks. This free checklist provides tips, tricks and the best practices to help you effectively market your business on the world's largest professional social media network. How to attract search engine traffic. Why you need a company page. How to connect to other users. 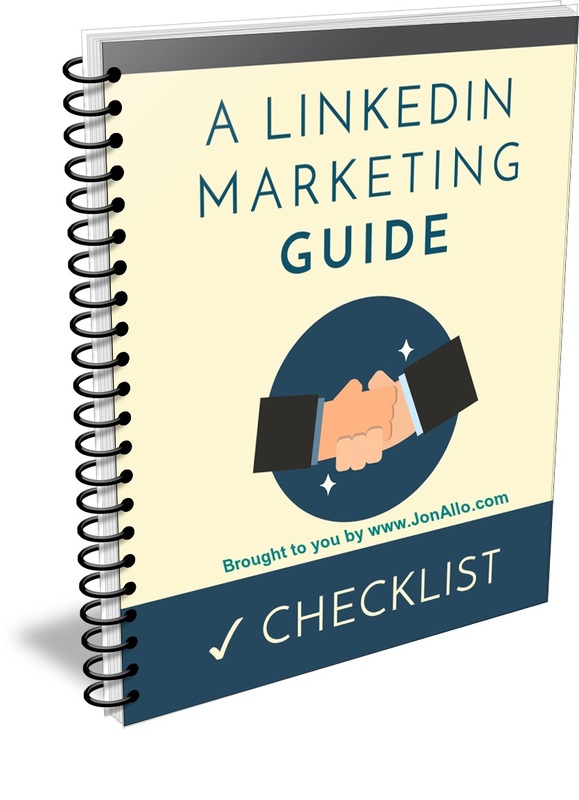 The 80/20 rule for effective LinkedIn marketing. BONUS: How to Build Your Expertise and Reputation Using LinkedIn.